I Love T-Shirt For Man. 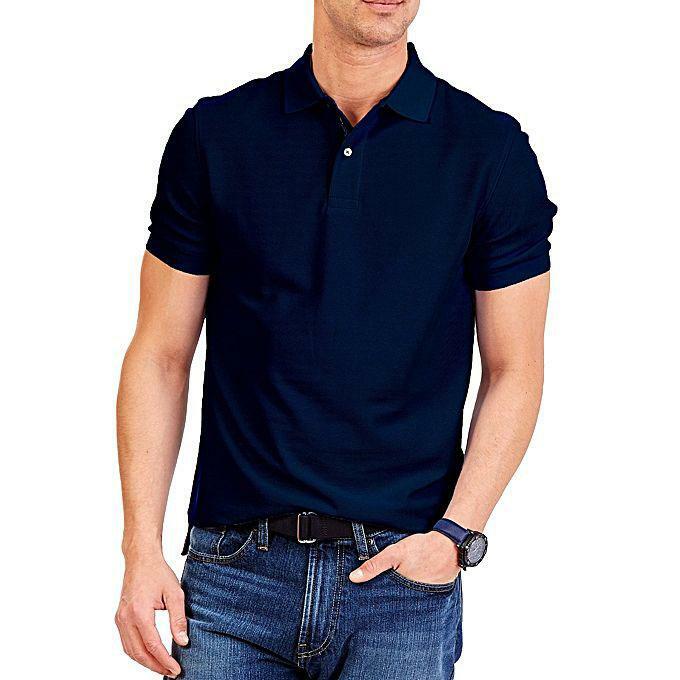 Daraz.com.bd is your premium store for shopping mens fashion wear in bangladesh at discount prices. 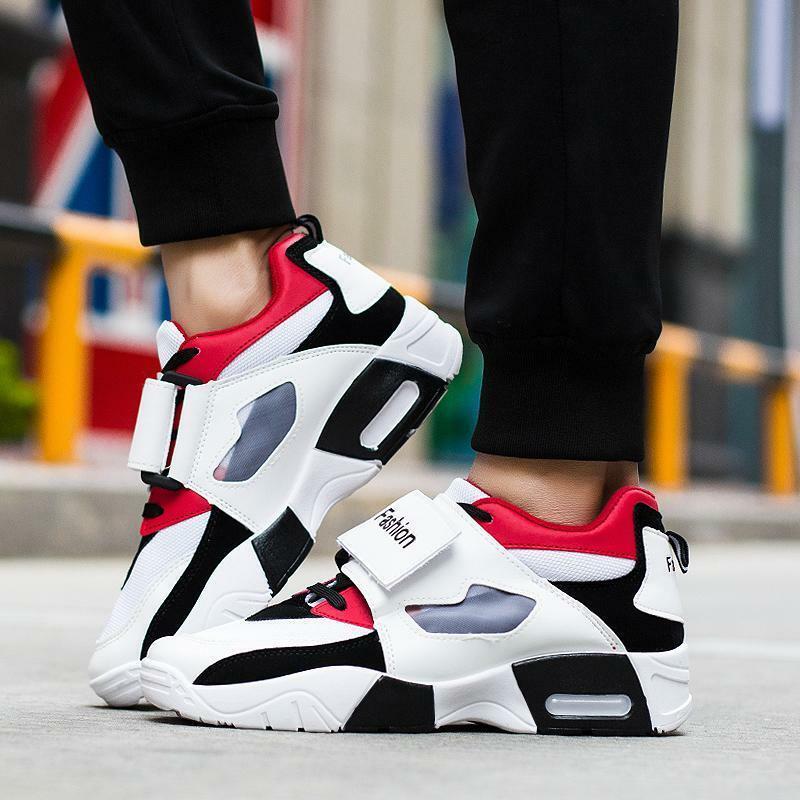 Choose from 2018 latest men fashion wear at attractive deals and discounts. Having a good sense of style is as important for men as it is for women. The major attractiveness and attitude of a man comes from his dressing style for which he must stay ahead of latest mens fashion trends. Therefore having sense of latest fashion for men is of utmost relevance. This includes clothes as well as other fashion accessories for me. They can transform the whole outlook of a man, boosting his confidence and adding to his style statement. 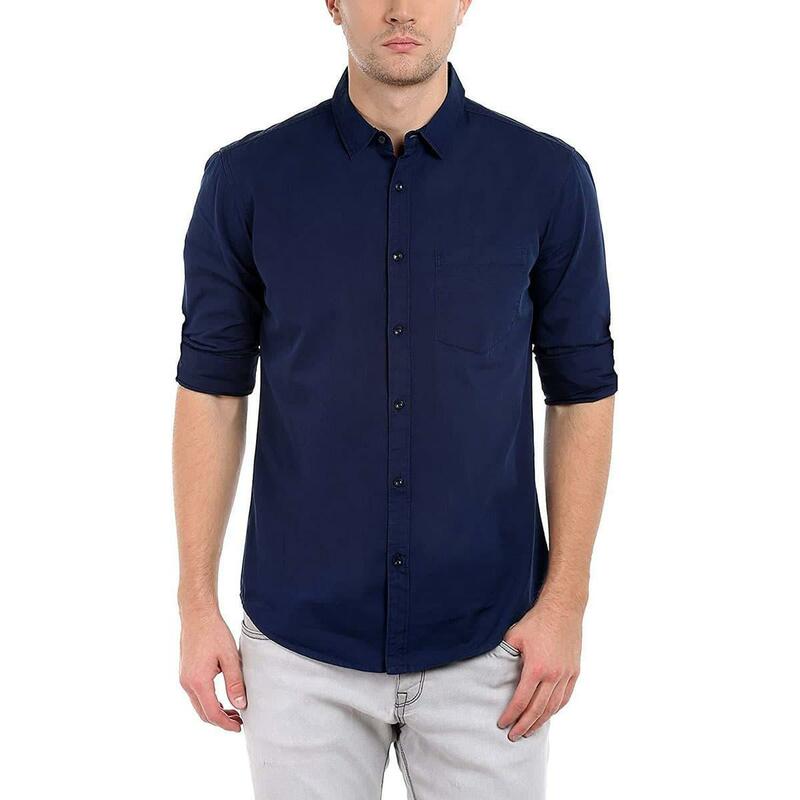 You can buy latest mens fashion wear 2018 online from Daraz bd where they are available in a huge variety. The fashion items range from western to ethnic products and are also offered at Daraz by both the foreign and local brands, like Bata to Emporio Armani. The price range varies at Daraz and is affordable so that a large number of customers can shop for mens summer fashion 2018. So guys, if you want ladies to swoon over you, pay close attention to your clothing. There are two types of mens clothing styles followed in bangladesh i.e; western and eastern. These are found in a variety and almost everywhere. Wearing a pair of stylish mens jeans with a bold mens shirt is the most comfortable and easiest clothing for men. However, there are clothes for every occasion. Mostly at work, or some formal events men’s clothing also becomes formal as they wear suits, dress pants or dress shirts. But when hanging out with friends, traveling, etc. the ideal wear can either be mens jackets, slacks or even chic mens t-shirts. 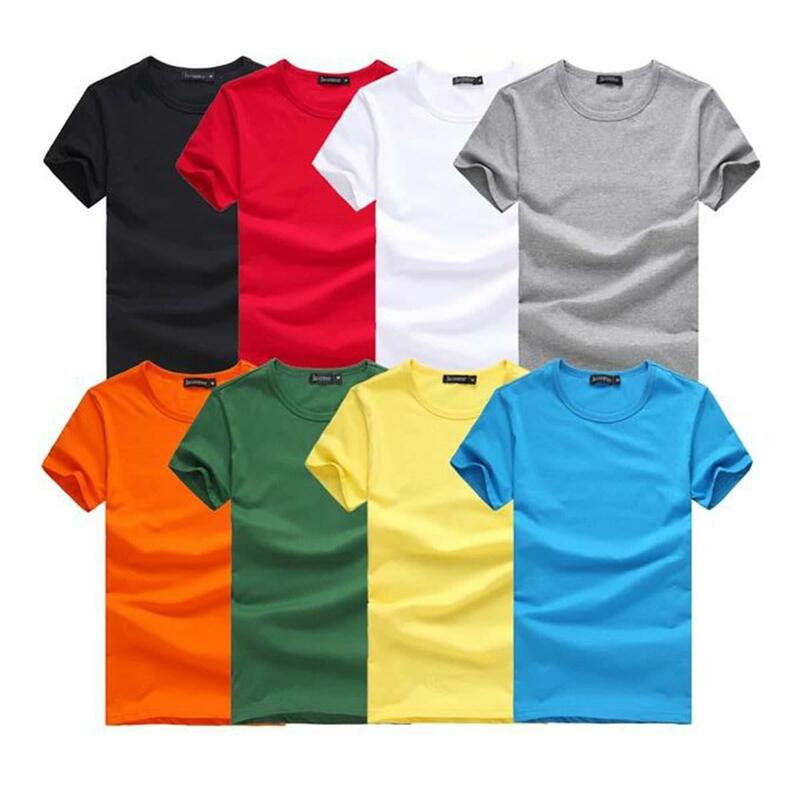 These t-shirts like those available at Yellow are plain in style, have checks, stripes, etc. Often during the religious or some festive events, mens traditional clothing is often considered first choice of preference. There are also different styles and designs of traditional clothes for men as mens sherwani and kurtas for men are worn on formal events like weddings, Eid, etc. These clothes are made of different fabrics and have embroidery and various other embellishments on them. It’s the stitching that matters the most in these clothes as they need to be perfectly tailored. It is impossible to talk about fashion and not discuss shoes. They are an important part of your personality. Men’s Shoes are versatile in nature and are produced in a wide range of styles so that they can be worn during different occasions. Formal mens shoes include oxford shoes, derby shoes, loafers, brogue, etc. These shoes must be present in a man’s wardrobe. Then there are casual shoes from brands like Apex, Bata, that are worn at almost any occasion. These shoes are made of different materials like leather, suede, etc. Sandals for men are causal shoes worn with eastern and western clothes, while flip-flops are worn at homes or when hanging out at the beaches. You might ignore the accessories normally, but if you want to dress to impress, buy some essential accessories to go with your outfit. Brands like Fashion De Paris, Gucci, etc. 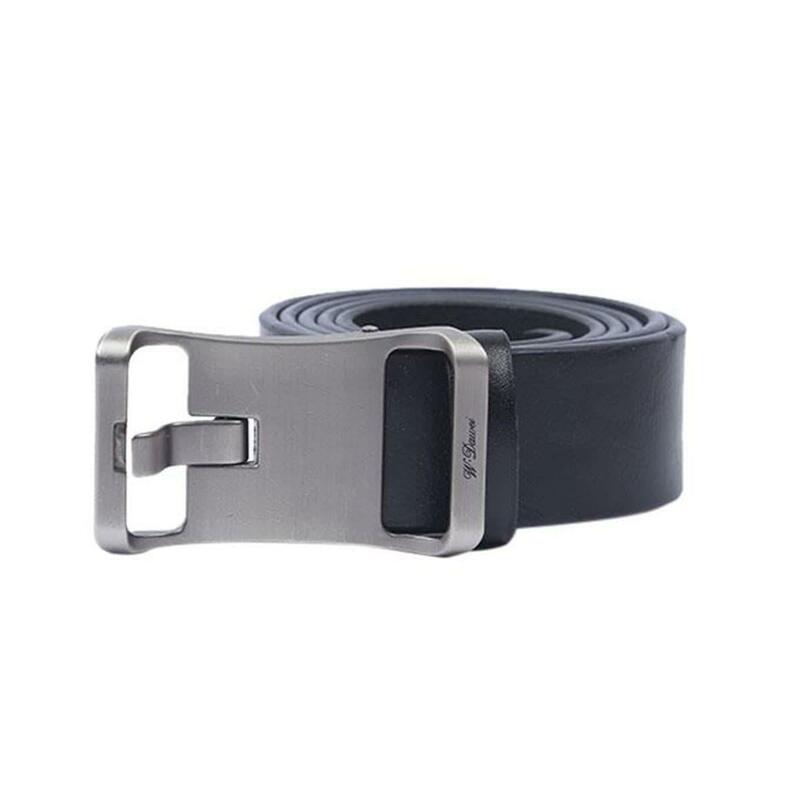 produce a variety of mens accessories including belts, wallets, ties, scarves, etc. mens smart watches are also important to add to your classiness. So why not stay ahead of the game by following latest mens fashion trends 2018 only with daraz online shopping. Stay tuned to grab best deals on mens fashion sale items at 11.11 sale 2018 where you can avail discounts via Daraz app.